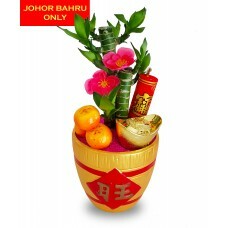 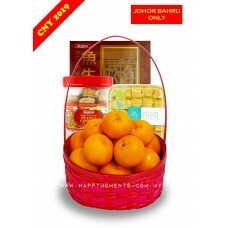 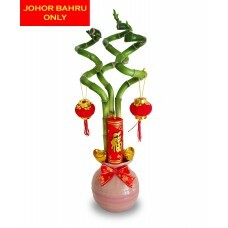 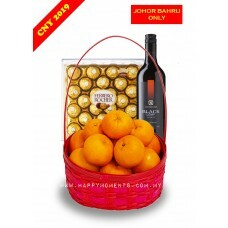 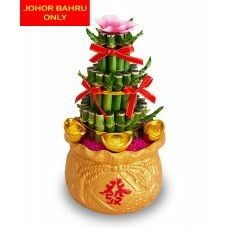 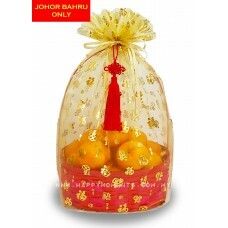 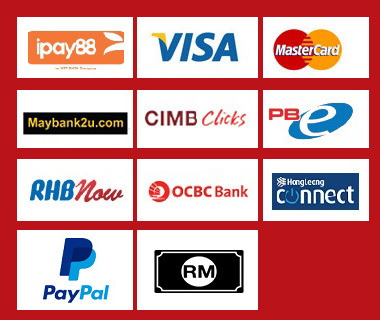 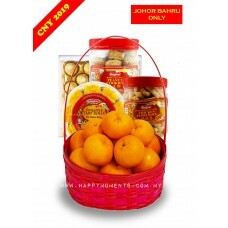 Only Walk-In and Cash & Carry at our JB Branch.1) Larkin, JB2) Tun Aminah, Skudai JB..
A CNY Basket consists of :1) 15 Mandarin Oranges2) Peanut Cookies3) Pineapple Tart4) Box of Yee Sang..
A CNY Basket consists of :1) 15 Mandarin Oranges2) Ferrero T24 Chocolate3) Peanut Cookies4) Pineapple Tart Rolls5) Chicken Floss Roll..
A CNY Basket consists of :1) 15 Mandarin Oranges2) Ferrero T24 Chocolate3) McGuigan Wine.. 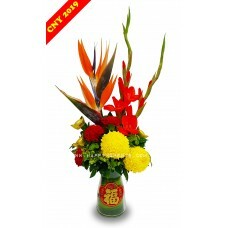 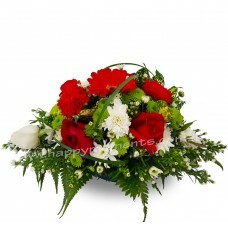 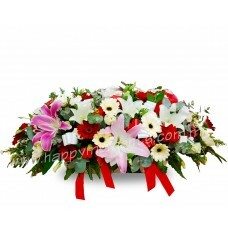 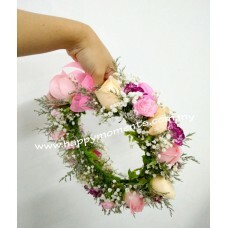 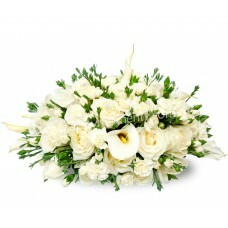 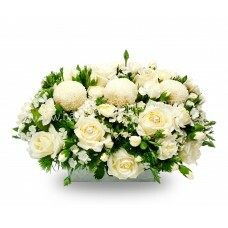 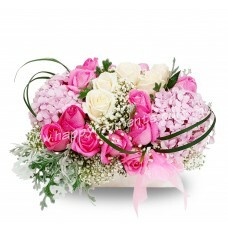 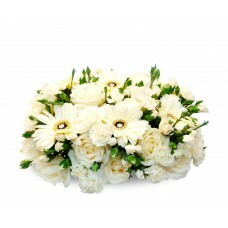 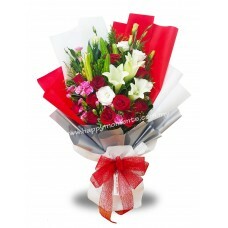 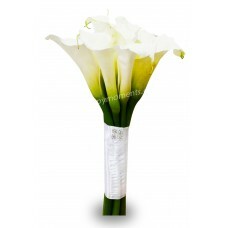 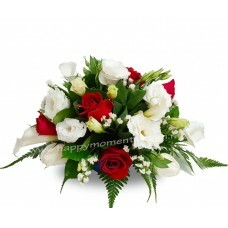 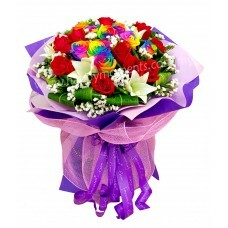 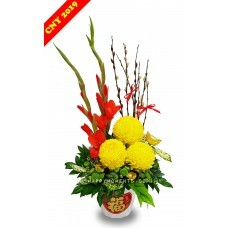 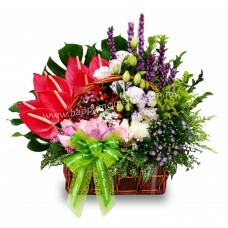 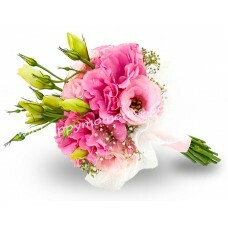 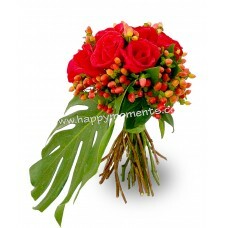 This Bouquet consists of Lilies and 5 Red Roses, Baby's Breath with one LOVE tag..
A Rainbow Roses Lily Premium Bouquet. 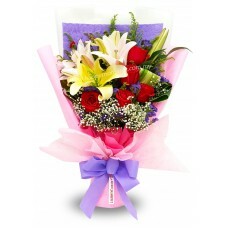 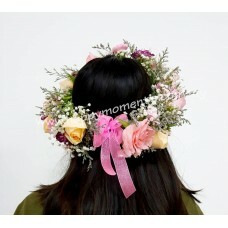 (9 Rainbow roses, 11 Red roses, 6 stalks of Lily with Statice)..